By Emma Keith, Katie Gagliano and News 21 staff, The Center for Public Integrity. Violent crimes and other hate incidents targeting LGBTQ Americans consistently are unreported and often not prosecuted. 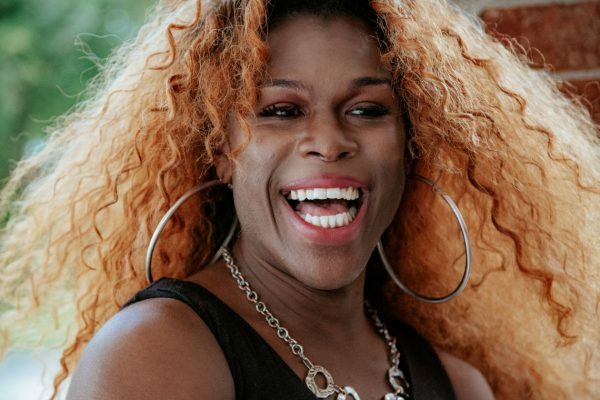 San Francisco – Violent crimes and other hate incidents against lesbian, gay, bisexual and transgender Americans are consistently not reported and prosecuted because of chronic distrust between the LGBTQ community and police. 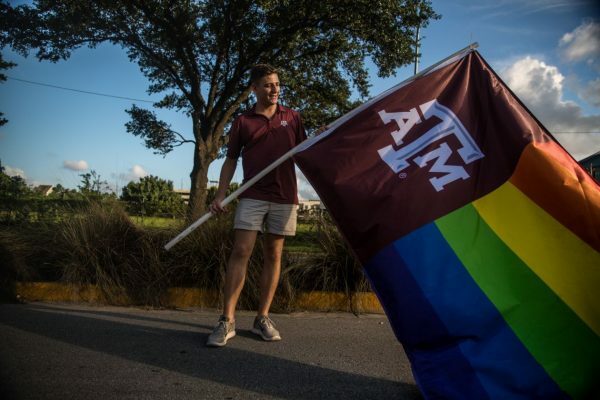 Brooks joined the university’s group at the Houston Pride Parade this year as an alumnus. After his election, he was targeted with threats of bodily harm and homophobic slurs.